Late registrations at the door are welcomed! 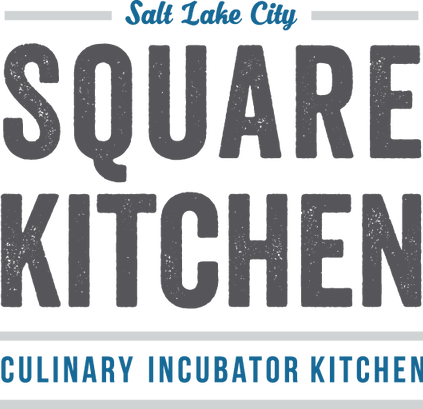 Join us for the August 2018 Business After Hours food extravaganza, presented by Salt Lake City's Square Kitchen, Culinary Incubator Kitchen. Enjoy a couple of beverages along with an assortment of delicious food provided by vendors of Square Kitchen. Mingle with business professionals while enjoying a stylish setting at this awesome and brand new Incubator Kitchen. Come support some of Utah's local small food businesses! Square Kitchen was created to provide affordable commercial cooking space and foster food business opportunities for all food entrepreneurs. Square Kitchen is not just a kitchen, it is an incubator, where food entrepreneurs are able to create, innovate and thrive in the food business world. We provide event space for rent available to the community in general, office space for meetings, and additional warehouse space. *** Your membership discount can only be given if you sign in as a member. NOTE: If your company is a member of the Salt Lake Chamber, but you are having trouble logging in to register through your member account, it may be that we don't have you set up in our system. We would be happy to help with that. Please submit your information online at http://slchamber.chambermaster.com/form/view/2244, or email Becky at brichards@slchamber.com or Angelica at ahenderson@slchamber.com. Thank you for your patience. Membership discounts are automatically applied when company representatives log in during registration using their personal credentials. Please email Angelica at Ahenderson@slchamber.com if you are a member but do not have your credentials.